PUBG as popularly stands for PlayerUnknown’s Battleground has become the most preferred game and most sensational game for the gamers. 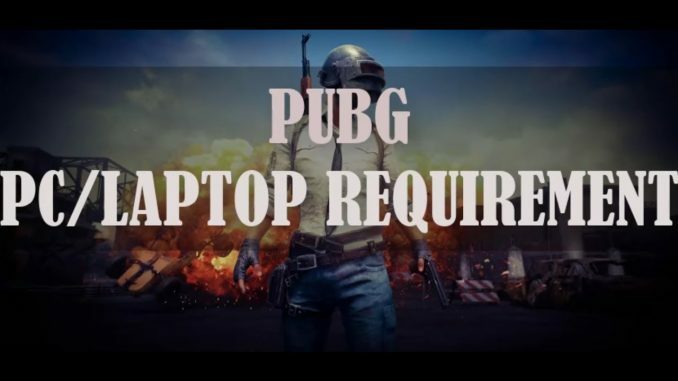 Since this multiplayer battle royale features huge, open areas, high players counts as well as battles which are fought on an epic scale, users definitely need a PUBG PC requirement to play the game.The good news for the game lovers is that PUBG has surprisingly humble PC system requirements, at least for minimum performance. Still, there are certain questions arousing in the minds of online users such as what are the PC requirements for playing at 60 fps? What kind of CPU and graphics card is needed to ensure the smooth performance needed to bag those chicken dinners? 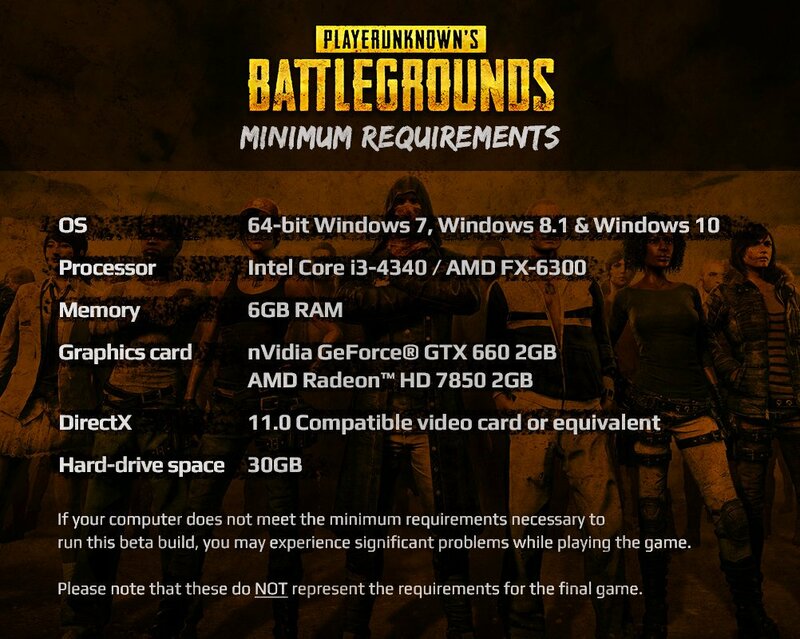 According to Developer PUBG corp, a user needs Core i3-4340 and Core i5-4430, the former 6GB RAM suggestion is now 8GB, and instead of a GTX 660 the min spec now lists a GTX 960. 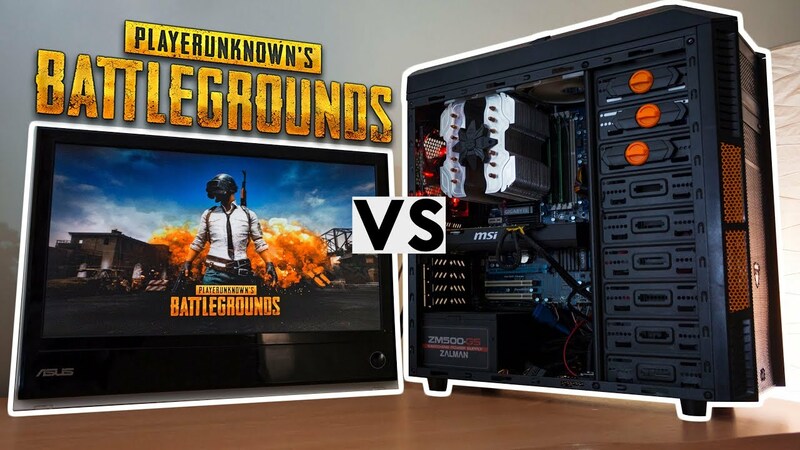 Previously recommended PUBG PC requirement Intel Core i3-4340 is a dual-core CPU from 2013, running at 3.6GHZ. At least for bare minimum performance, Battlegrounds can run on a lower end CPU without four cores. But the detailed analysis showed by the famous tabloids showed that PUBG can be quite CPU limited, so that really is a minimum requirement. Intel Core i5-4430, all new min spec is more reasonable. The GTX 660 was released in 2012 and is hardly a powerful graphics card for modern games are some old graphics requirement. Even at minimum settings, users may struggle to run Battlegrounds at 30fps with one. 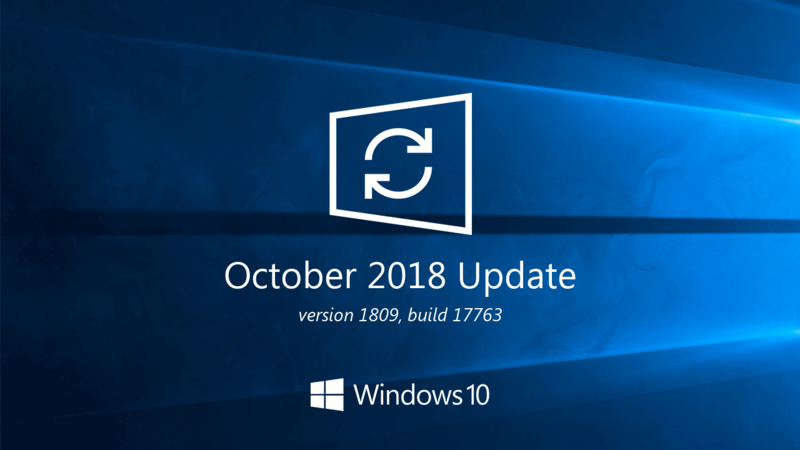 At this point it’s an old OS no longer being updated as PUBG will run just fine on Windows 7. Windows 10 is not compatible at this moment but it offers better performance and fixes most of Windows 8’s misstep. For the graphics card, according to the performance analysis, the 1060 3GB is powerful enough to run PUBG at an average 60 fps at Ultra settings of 1080 fps. At the level of 1080 medium, it averages over 100 fps and should never drop below 60.